This Study Packet is designed to be used for both ICML Level I MLT and Level I MLA certification. Flash Card Pack includes more than 385 flash cards to help you prepare for both ICML Level I MLT and Level I MLA certification. 125 Question Practice Exam This multiple-choice practice test is a great self-assessment tool and helps you prepare for both ICML Level I MLT and MLA certification. Licensed for use by one person. How to Take a Multiple-Choice Exam This helpful booklet is included with the Practice Exam and includes advice from industrial professionals who have passed ICML certification exams as well as helpful hints for the night prior to the exam, steps to take before entering the exam room, techniques to manage your time during the exam, and advice for handling different types of questions. Machinery Lubrication Reference Guide is packed with useful checklists, look-up tables, charts and illustrations and is designed to make information easily accessible where you need it. 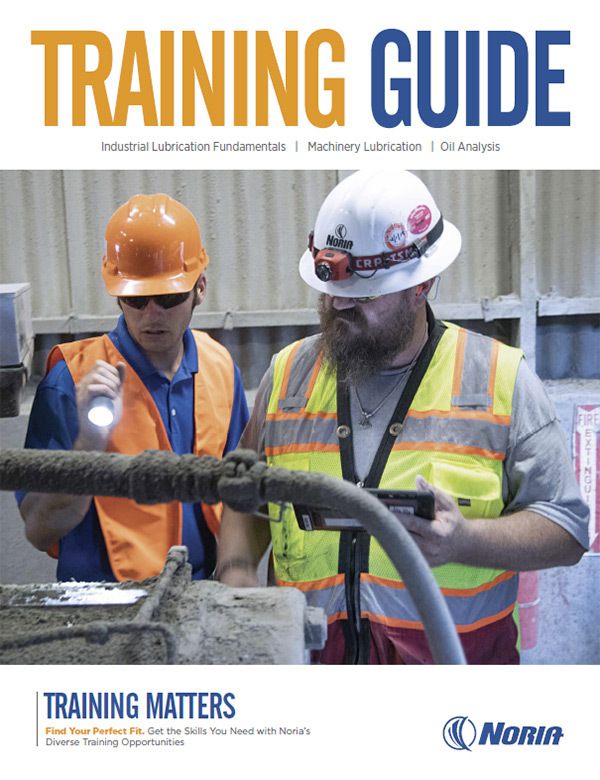 Oil Analysis Basics presents the fundamentals of oil analysis for machinery condition monitoring in an easy to understand format. You will learn everything from how to take a proper oil sample to how to select a test slate for your applications. The Practical Handbook of Machinery Lubrication Once you start reading this book, you probably won’t stop until you finish it. It is that easy to read. You’ll find understandable explanations of how lubricants work, what they’re made of and how they break-down. Topics ranging from engine lubricants to industrial oils and hydraulic fluids are covered. Plus $12 shipping in the U.S.
You can order your study packet now, when you register for your training or by calling us at 800-597-5460.